Fraud detection has been a major issue in the financial services industry. Due to its deceptive nature, wrongful or criminal detection falls under the radar and is rarely fully detected. Institutions make use of various tools and techniques, but it seems that they aren’t able to prevent fraudulent activity like money laundering from taking place. Global transactions have increased and so has the danger. The issue of fraud detection affects banks, as well as consumers. Those who were once happy close their accounts after having experienced unpleasant incidents. Isn’t there anything that can be done to prevent financial fraud? Why yes, there is. Catching fraud can be done by leveraging real-time analytics. Prominent banks and capital markets have started to deploy real-time analytics, in addition to machine learning, for risk management, fraud detection, compliance, consumer metrics, and, of course, to distinguish themselves from the competition. Artificial intelligence has great potential when it comes to reducing financial fraud. A great many practical ideas involving AI, in particular, machine learning, have been developed. Speaking of machine learning, it’s getting better and better at identifying potential cases of deception. Machine learning makes it possible to establish which transactions are likely to be fraudulent and to reduce false positives. Why is fraud detection so complicated? At present, we’re dealing with infinitely growing data. Data sets are growing larger. As the volumes increase, it’s challenging to detect fraud. More data isn’t necessarily a good thing. Fraud possibilities evolve together with technology. New information systems make it easier to commit fraud. 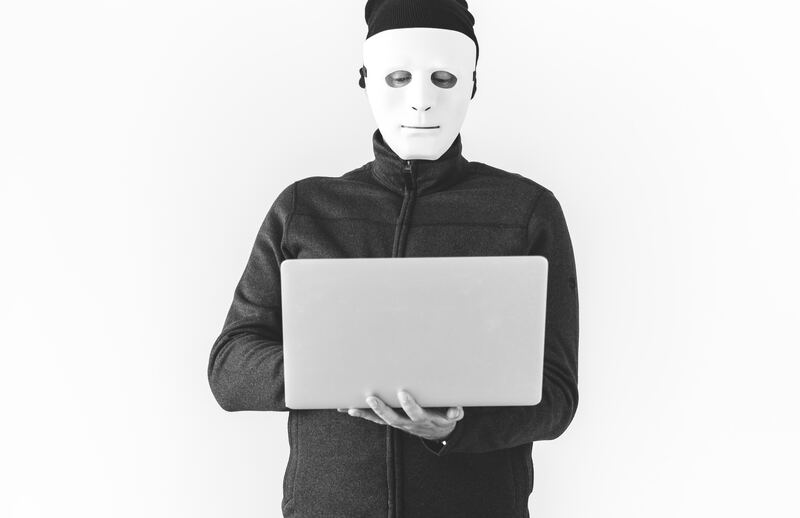 Since there is a lack of real-time fraud detection, thieves are able to disappear, to hide their identity, and re-emerge in another one the moment that the financial transaction is completed. The only time when fraudsters are caught is when they unintentionally reveal their intentions and make mistakes. Fraud can reduce confidence in the financial services industry, destabilize the economy, and affect people’s lives, so it’s a very serious issue. Machine learning is the only solution for financial fraud. The adoption of machine learning is visible in the business world. More and more organizations integrate machine learning with their existing business applications in an attempt to solve the problem. Acts of deception involving financial transactions can be easily detected with In-Memory Computing. This represents the storage of data on the RAM of a dedicated server. Machine learning is breathing in new life into compute-in-memory processors. Real-time workloads and processing tasks can be handled in the nick of time, promising a massive gain in speed. GigaSpaces provides an impressive tool that facilitates the exchange of information between financial institutions and responds to fraud challenges. Since users are able to share information and knowledge with one another, they are able to manage fraud. Anomalies are identified immediately. It’s clear that artificial intelligence – more precisely, machine learning – has the ability to automate financial fraud detection. A wide range of data points can be utilized, so precise comparisons aren’t out of the question. Thanks to real-time analytics, fraudulent transactions and false positives are reduced. It’s necessary to have a machine learning platform to be able to scale the great amount of information. More organizations should be looking forward to leveraging real-time data in the fight against fraud. The abilities of cybercriminals are growing by the day and something needs to be done to put a stop to fraud at the time of the transaction.